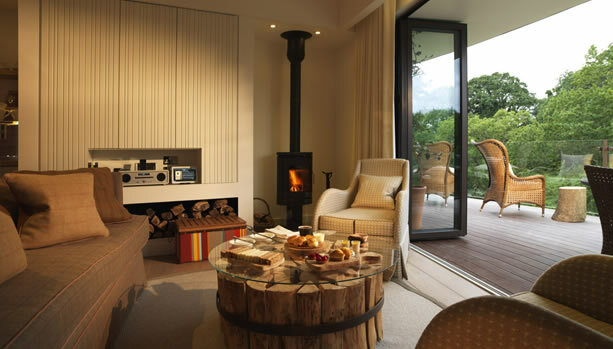 Hampshire Babymoon. 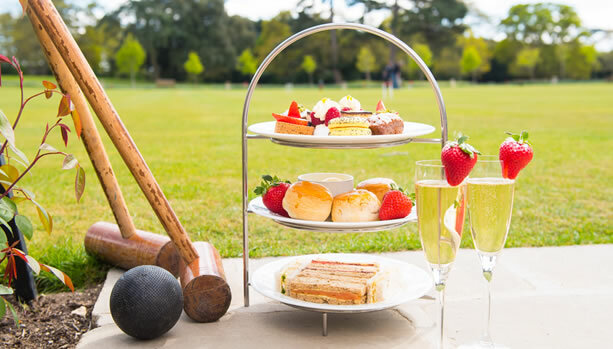 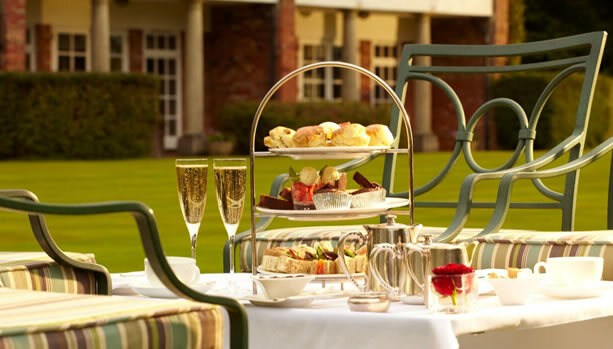 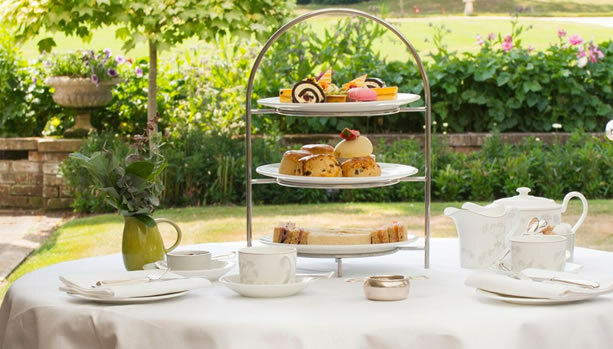 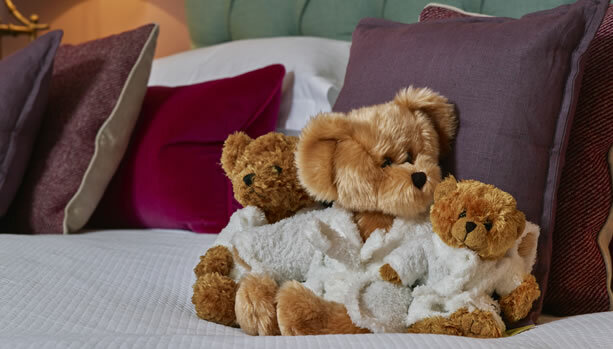 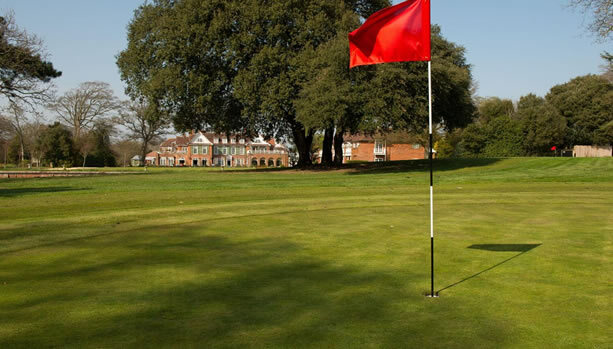 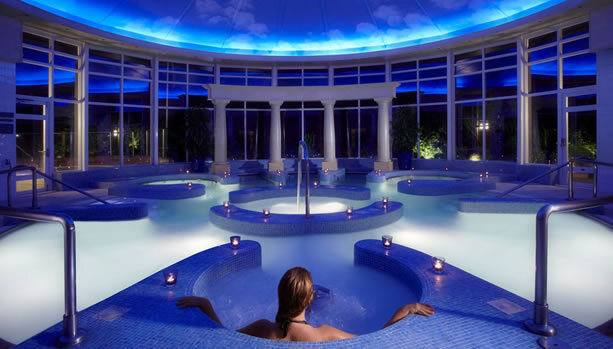 Celebrate your Pregnancy and have a well-deserved Babymoon at Chewton Glen Hotel & Spa. 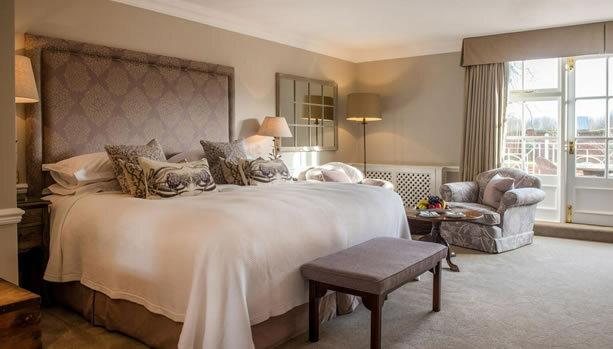 This luxury country house hotel and spa is set in 130 acres of Hampshire countryside on the edge of the New Forest National Park, and just a few minutes’ walk from the sea. 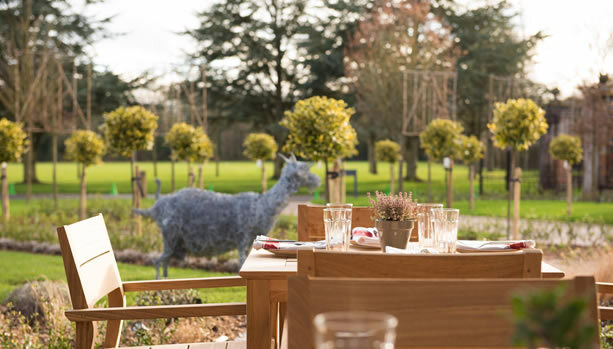 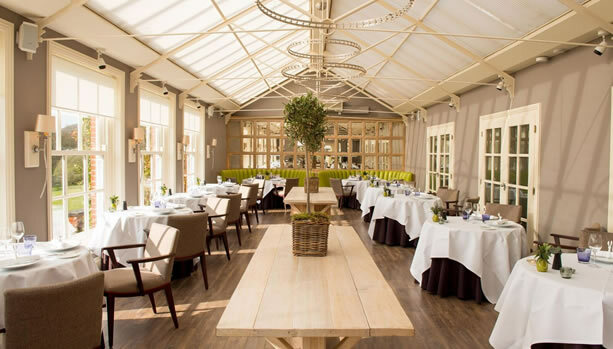 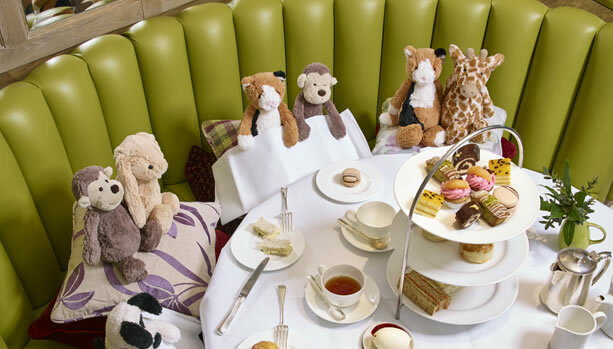 The Dining Room at Chewton Glen is a truly cosmopolitan and quintessentially English restaurant. 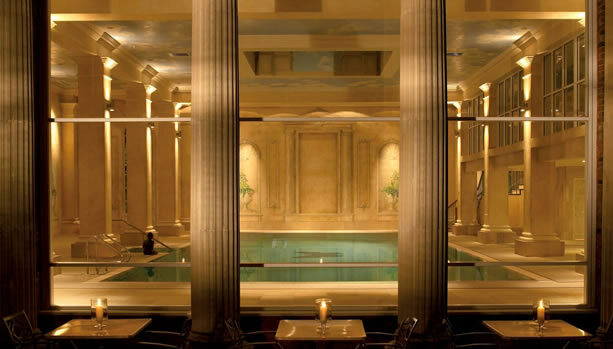 Offering intimate dining spaces and a stunning open wine room. 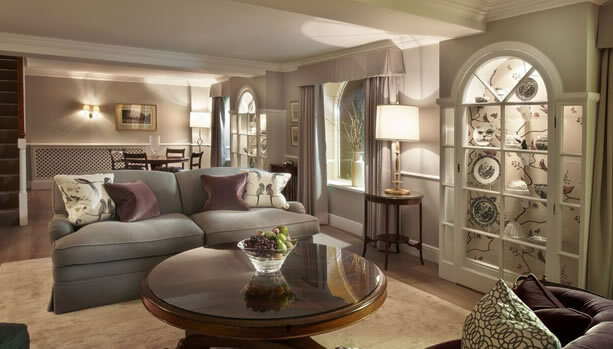 The Dining Room is as formal or relaxed as the mood takes you. 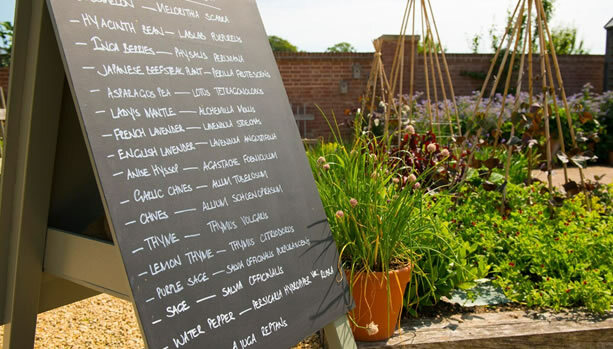 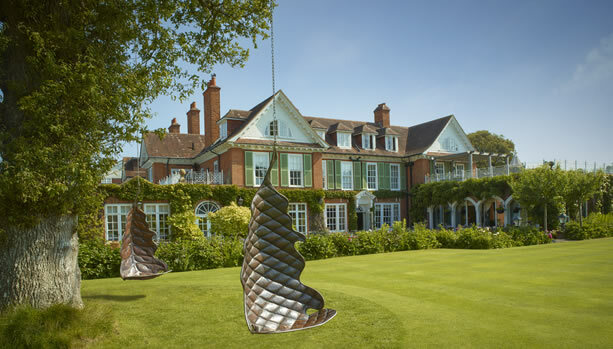 A completely new open format grill menu carefully created to celebrate old Chewton Glen favourites, and embrace an eclectic selection of new dishes. 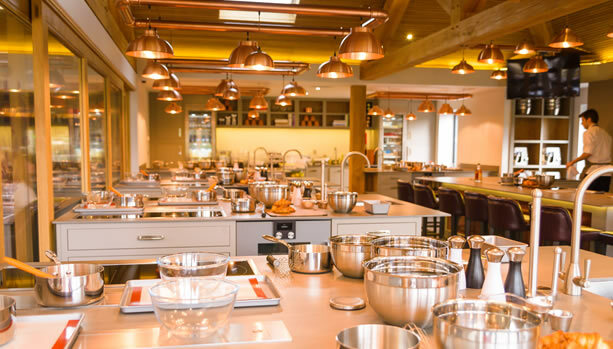 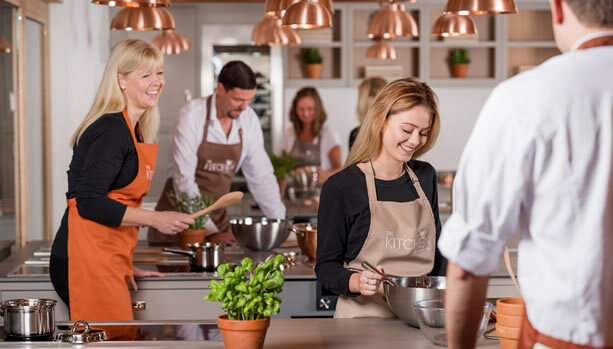 All intelligently cooked – from amazing ingredients in season – then simply and effortlessly presented. 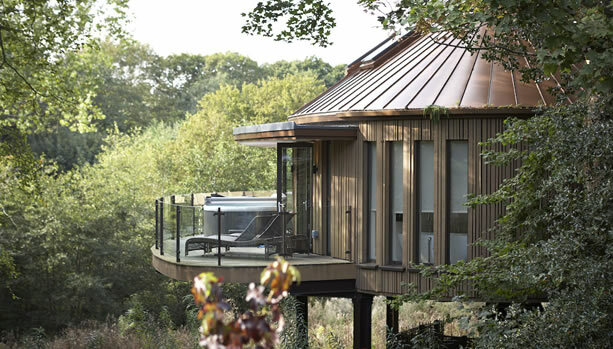 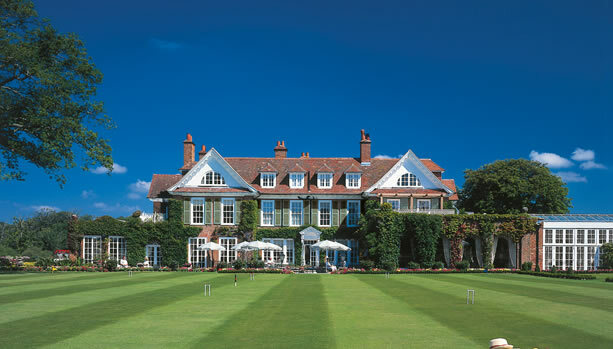 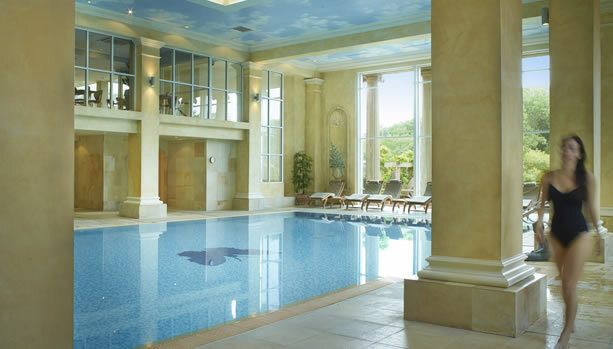 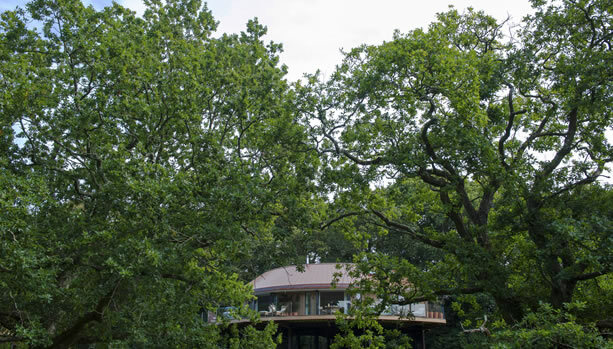 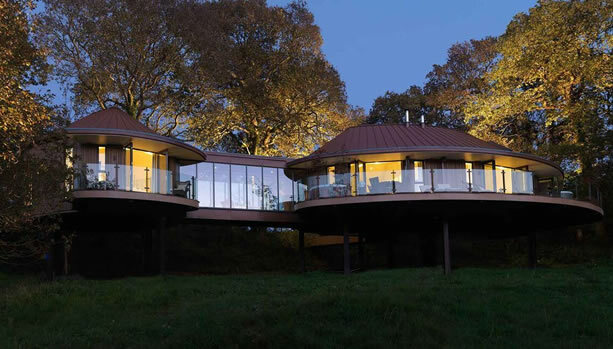 The luxury award-winning health spa at Chewton Glen hotel embodies the unique purity of a New Forest and coastal location. 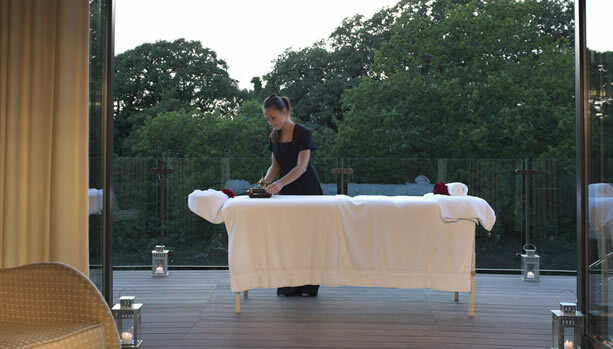 The staff are dedicated to personalised service, holistic lifestyle programmes and indulgent spa experiences all delivered in the environment of a world-class retreat. 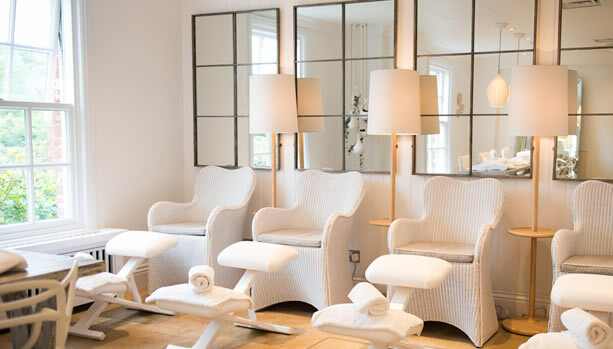 A tailor-made facial designed to give you a glow when your skin is undergoing dramatic changes due to hormonal imbalances. 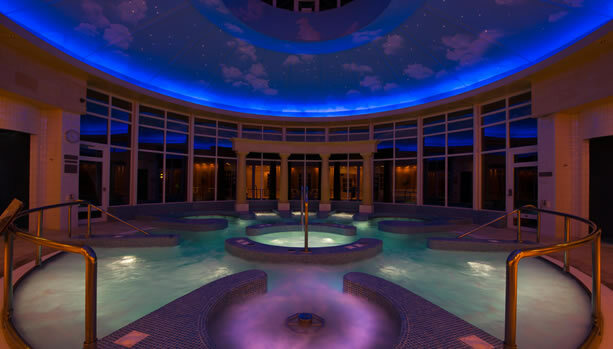 Throughout the facial, the products are chosen specifically to suit and meet the needs of your skin to give it that maternal bloom and radiance. 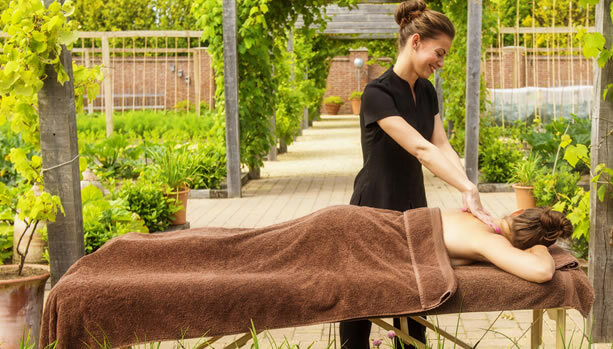 The Pregnancy Glow Facial and the Mum to Be Massage are included in the Babymoon Package at Chewton Glen. 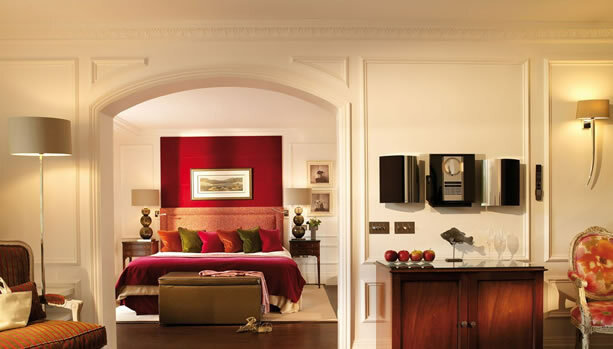 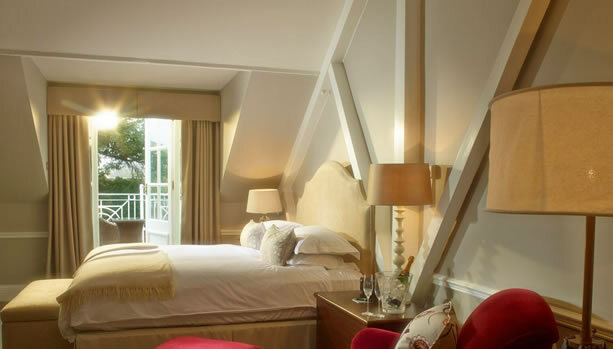 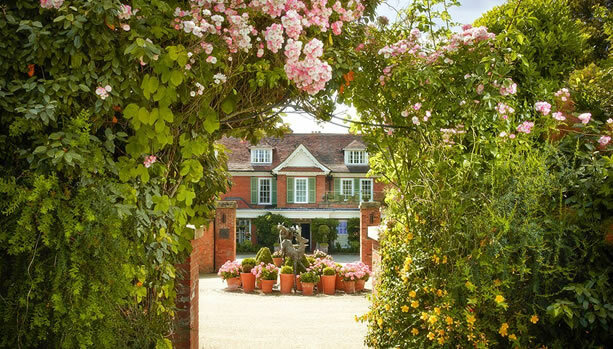 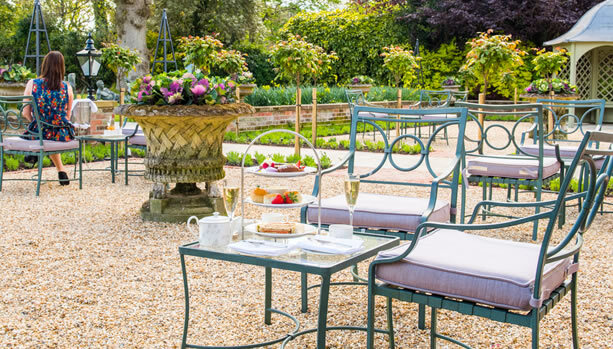 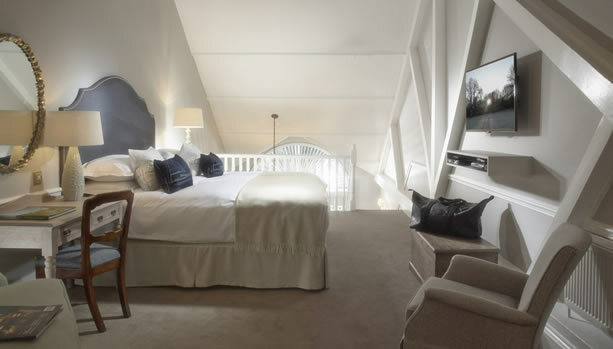 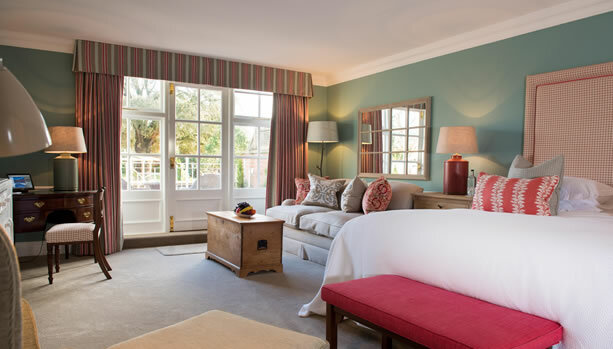 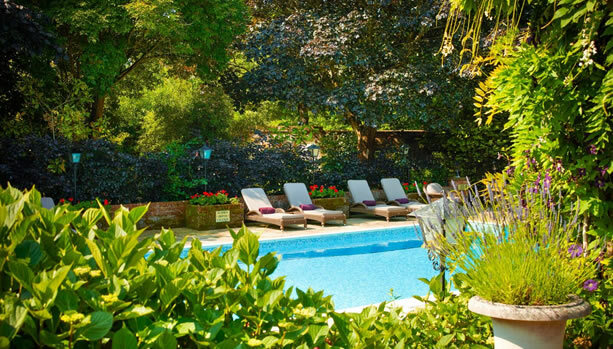 Ready for this luxurious Babymoon at Chewton Glen?